One of the questions emerging from the autumn internationals is: Have Scotland gone forwards, backwards or stayed still since their tour to South Africa in the summer? There are few things left for the amazing Brian O’Driscoll to achieve in his glittering rugby career. It’s vital Scotland take the game to the Springboks in this afternoon’s test. 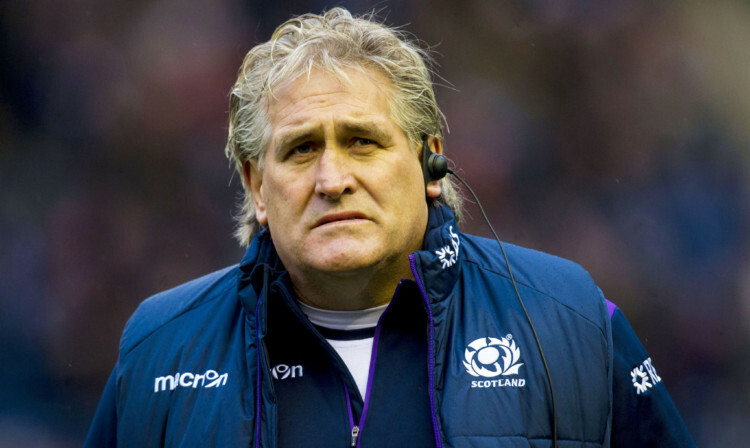 Scott Johnson has told his Scotland side they should not fear South Africa when the world’s No 2 ranked side march out at Murrayfield. I’m beginning to wonder what state professional rugby in Scotland will be in by the end of this decade? As the posturing and muscle-flexing continues over the European Cup negotiations, this year’s competition kicks off in earnest next weekend. We need to get back our distinctive style and approach to the game. Rugby needs to manage ensure head injuries are top safety priority. Every year the IRB like to tinker with the laws of the game. This year, they’ve made changes to the scrum an area which has needed it for some time.